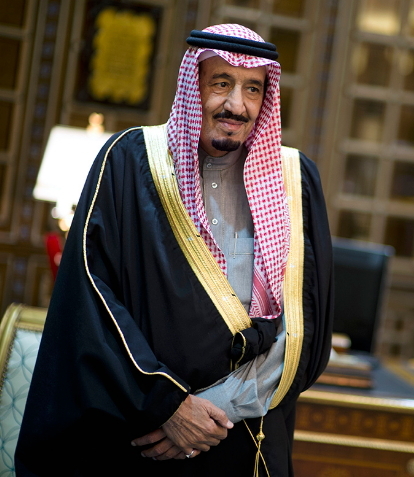 Saudi Arabia’s King Salman bin Abdulaziz,who hates excessive praise singing On Sunday ordered the suspension of an over-enthusiastic columnist from his job for comparing him with God. Praising the 81-year-old who assumed the throne in 2015 is nothing new in the local press but perhaps the king is more modest than presumed. The columnist’s Ramadan al-Anzi’s column in al-Jazirah newspaper was said to have described King Salman as “Haleem”, or forbearing, and “Shadeed al-Eqab”, strict in punishment – both terms associated in Islam with God. Attributing divine qualities or giving individuals any of the 99 names of God is frowned upon in the kingdom, which follows the strict Sunni Muslim Wahhabi school of Islam. The newspaper published an apology late on Saturday. 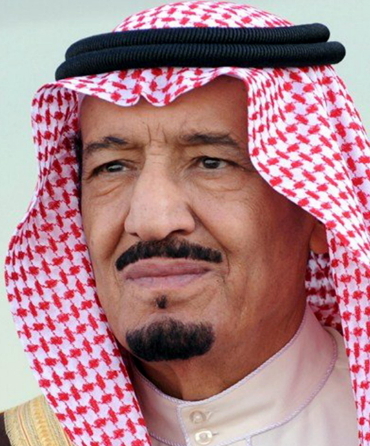 “The phrases and tribute which the author bestowed on the personality of the Custodian of the Two Holy Mosques, are not acceptable, despite what God had bestowed upon him, may God protect him, of the honor of serving the two holy mosques, Islam, the homeland and the people,” al-Jazirah wrote. Na their wahala be that as i never hear any miracle performed from GOD by or in the name of Mohammed..unlike Yeshua (JESUS) who is God in the flesh. Make that man wey they poshuu for work no cry. Make he enter oroplane to be coming to Nigeria. Make he come praise Fayose or Rochas Okorocha or Fashola or Tinubu or any politician. He go get money to even buy Saudi Arabia and poshuu that king weyris poshuu am.